For two and a half decades, AKG Motorsport has incorporated old world craftsmanship and up-to-the minute technology in the building of individualized race cars. 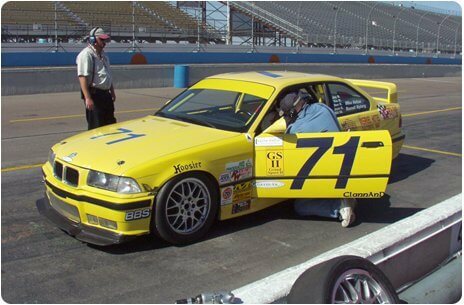 AKG cars have numerous SCCA, MCSCC, ICSCC, and NASA wins, including trophies in a variety of enduros. 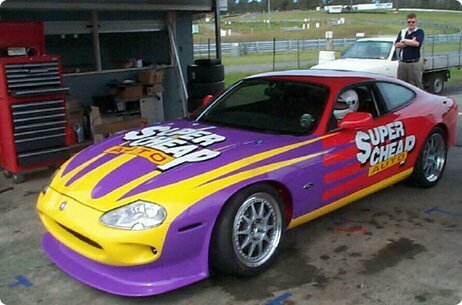 Enduros are the ultimate test of a car’s quality and workmanship – and from 4 hour to 24 hour, AKG cars have consistently excelled in the enduros they campaign. To see some of the process of turning a street car into a race car, have a look at the conversion of a BMW e36 M3 to Grand Am Cup Class GS specs. Although BMW is AKG’s specialty, we’ve also been involved with other marques. 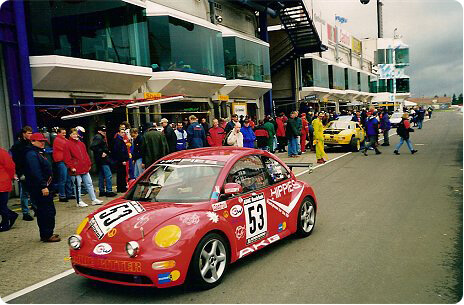 In 1998, AKG constructed the world’s first New Beetle race car, to run at the 24 Hours of Nurburgring, as well as a Jaguar XK8 for PROCAR Australia’s Nations Cup.